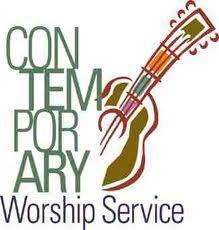 Come join us each Sunday at 8:30AM as we celebrate our love of God through spirit filled contemporay worship. 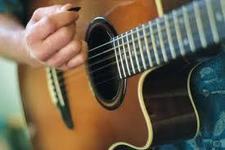 Our relaxed atmosphere and contemporary music combine to offer a multi-sensory experience. Our very own Sonrise Praise team will lead you through the singing of praise to our Lord and Savior with uplifting songs. We welcome your children to come and be part of our worship experience as they have Childrens Time each week. Pastor Vann will share God's word and lead us in prayer and thanksgiving to our God. Our worship service is about 1 hour in length and you are welcome to stay and join us for Sunday School following the worship. We offer an infant nursery and toddler care during our service if you need these services. Come see how much fun worship can be as we focus our attention on our Lord and Savior, Jesus Christ.